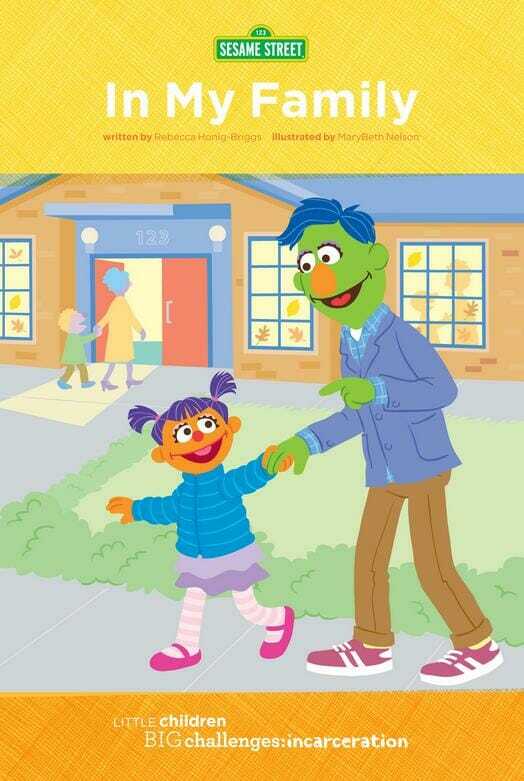 “Sesame Street” is teaching kids how to cope with an imprisoned parent. It’s brought to you by the letter P — for prison. PBS’s “Sesame Street” is moving from ABCs and counting numbers to offering its young viewers a bigger lesson in life: how to cope when Mommy or Daddy lands behind bars. Called “Little Children, Big Challenges: Incarceration,” the program is distributing “tool kits’’ to schools, community centers and even jails in 10 states — including New York — starting today to help kids ages 3 to 8, organizers said. “Phone calls are a great way to reach out,’’ another offers.